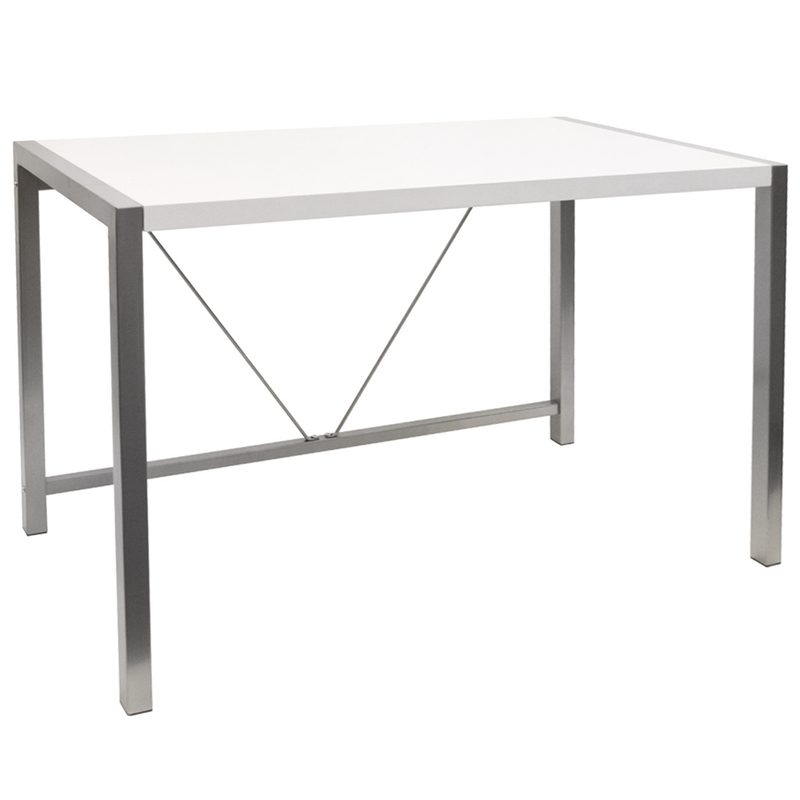 Great desk ideal for use in any room with a high gloss white painted top and sturdy grey metal frame. 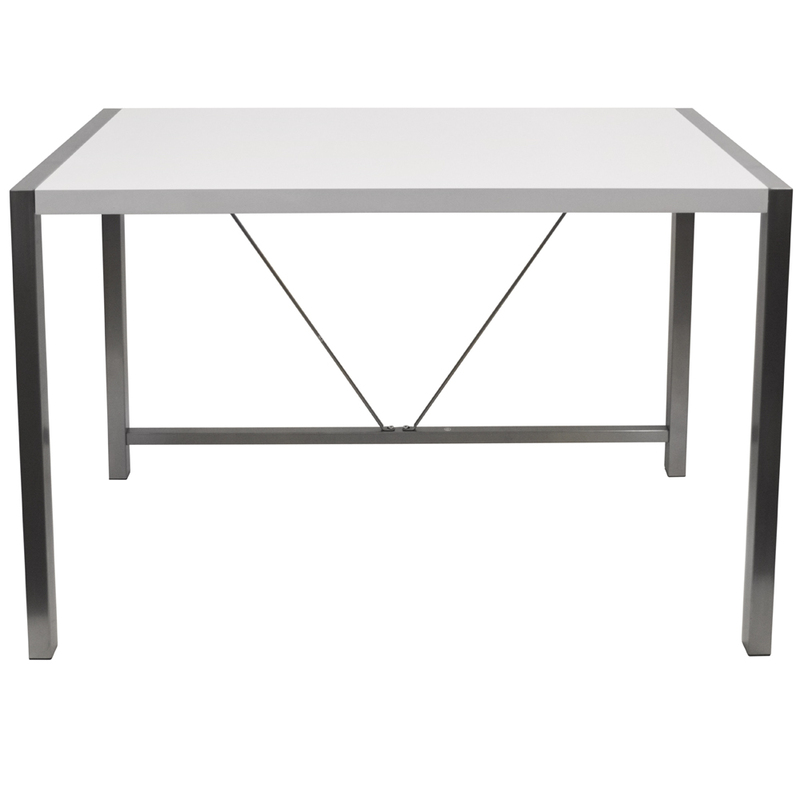 Ideal for use as an office or computer desk it is also perfect as a homework station or crafting table. 3.8cm thick top. Knee gap: 71h x 110w cm.